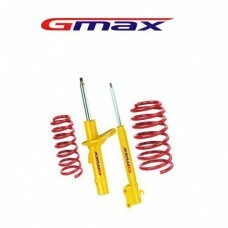 Brand NewGmax Supersport Suspension Kit - Lowered Ride Height, Fixed DampingThe Gmax Supersport Susp.. 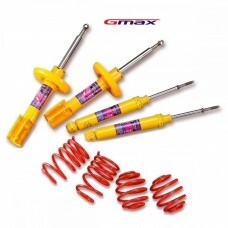 Brand NewRear shocks and springs ONLYThis GMAX Suspension Kit contains a full car set of GMAX Sports.. Brand NewInjected models ONLY!These superb quality GMAX Sports Springs are lowered, progressively ra.. Brand Newlowers 60mm!These superb quality GMAX Sports Springs are lowered, progressively rated and m.. Brand Newlowers 40mm!These superb quality GMAX Sports Springs are lowered, progressively rated and m.. 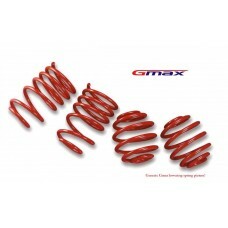 Brand NewThese superb quality GMAX Sports Springs are lowered, progressively rated and manufactured ..